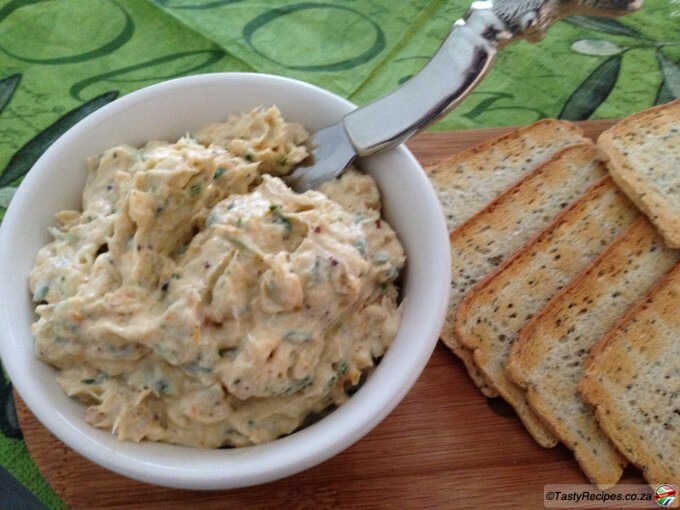 With so much snoek in the Cape waters, few tastes capture Cape Town as tastefully as smoked snoek pâté. It makes it a common dish for those living in and around Cape Town and along the coast. It’s usually best eaten with crackers or melba toast! Remove skin and bones from the snoek. Blitz all the * ingredients in a food processor. After a few turns add the snoek as you dont want the snoek to be too fine. Any recommendations for good substitutions if you’re not in Cape Town and can’t get your hands on smoked snoek? I have also used smoked mackerel and smoked salmon.